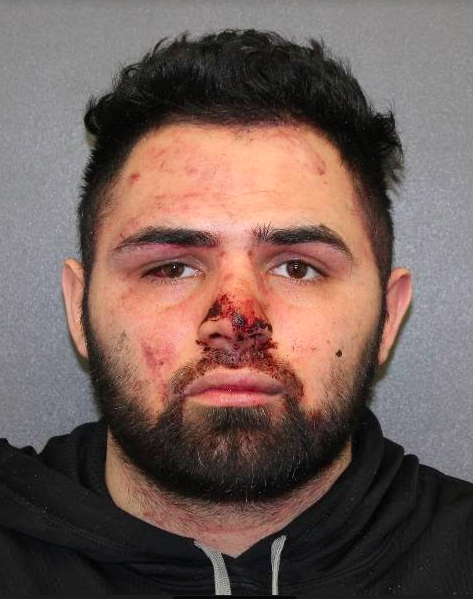 Anthony Lleras, age 26, of Maple Avenue, Haverstraw, NY, was arrested on March 25, 2019. Officers responded to a 911 call of a fight at a restaurant on 9W in Stony Point. The defendant was at the business to speak to his girlfriend, an employee, and was asked several times to leave, as she did not want to speak to him. He refused to leave and attempted to enter an Employee-only area of the business and had to be forcibly stopped by employees. Responding officers placed Anthony Lleras under arrest. Defendant was released with an appearance ticket with a court date of April 18, 2019, at Stony Point Justice Court. Robert Millett, age 30, of Hoover Place, Stony Point, NY, was arrested for assault in the third degree and endangering the welfare of a child. 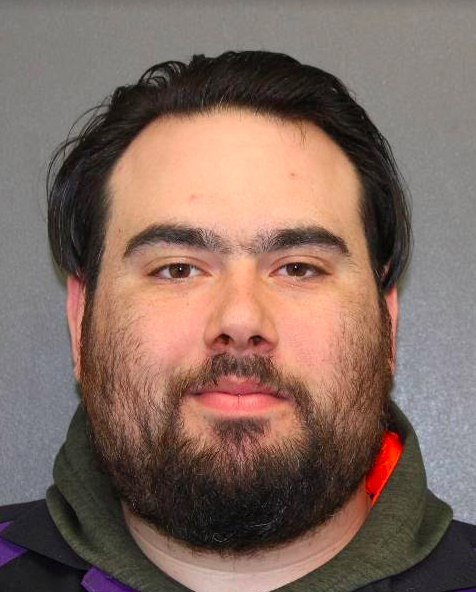 On March 25, 2019, the defendant turned himself in at Stony Point Police Department for the above charges stemming from a domestic dispute that occurred on March 23, 2019 at a Stony Point home. The defendant is accused of assaulting his live in girlfriend in front of her child. The defendant was arraigned in Stony Point Justice Court and released after posting $250 bail with a return date of May 7, 209 at 9:00 a.m. Orders of Protection were issued in court.